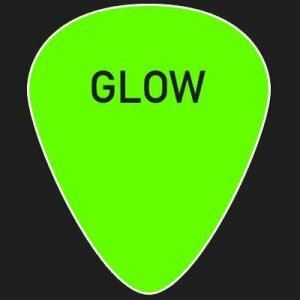 Hey Guitarist from the dark, do you want to play with your own custom glow in the dark guitar picks? Make yours now in the designer and we make them for you. 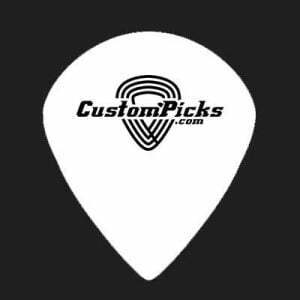 With your custom glow in the dark guitar picks you're ready for rock 'n roll!! 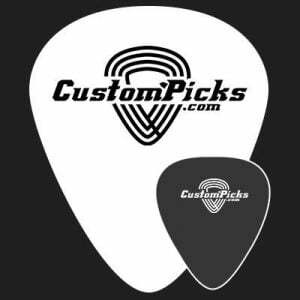 Our print quality is up to 2880DPI, you never seen guitar picks with such a sharp print. 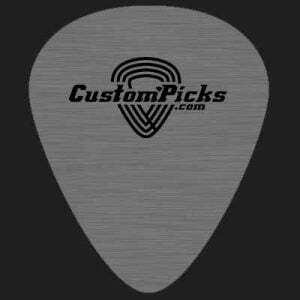 In the middle of the page you will find a designer tool to customize your picks. Just upload your images or texts and position it, then select the amount that you would like to order and thickness that you play with. 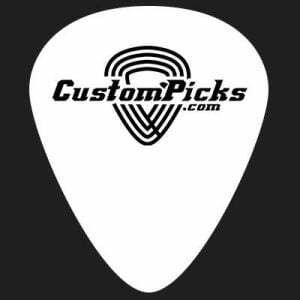 If you are done, click Add to cart and order the custom guitar picks. 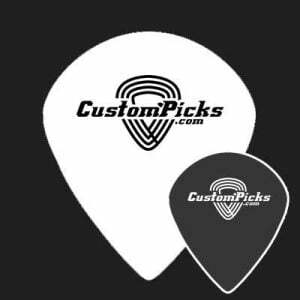 If you have any questions for ordering custom glow in the dark guitar picks or about our designer tool, please contact us for more information.